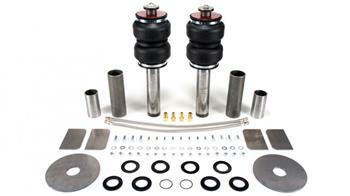 Air Lift Universal Air Struts are fully customizable air struts for your one-of-a-kind ride. Looking for a way to bag a car that is not well supported by the aftermarket? Have a custom project that needs a low stance but requires height adjustment? Then our universal air struts are for you! 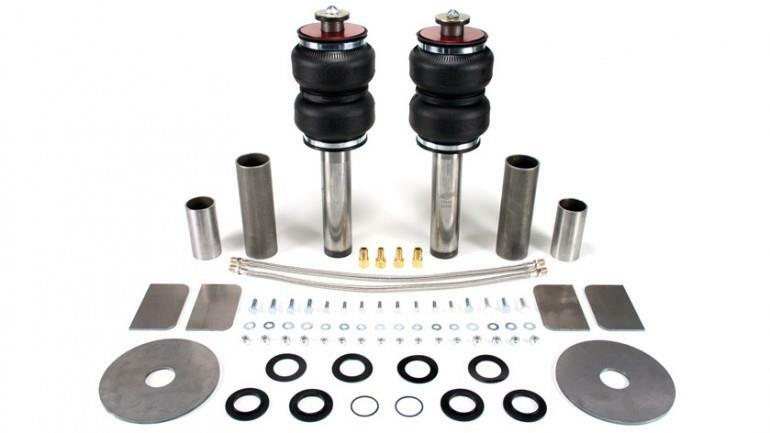 Our air strut kits are fully customizable and easy to use. Choose the air strut kit that best suits your needs. Choosing the kit requires some simple information: corner weight, length of strut desired, and packaging room for the air spring. See all our our universal air strut kits. Our super detailed instruction manual will guide you through the proper technique to build your custom struts. Of course welding is required, as is some basic fabrication skills. We look forward to seeing what YOU can create with this great package.